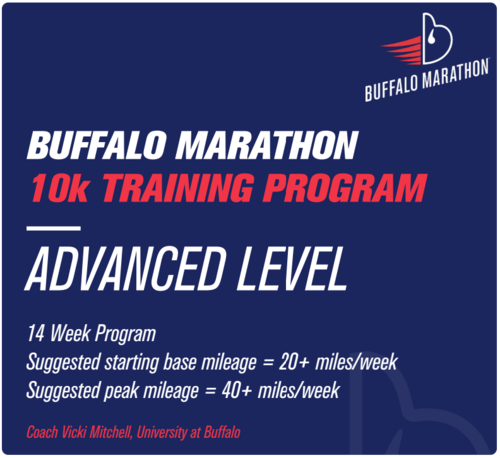 You won’t find a race more convenient than the Buffalo Marathon. The full and half both use a common start and finish line that are less than 900 feet apart. 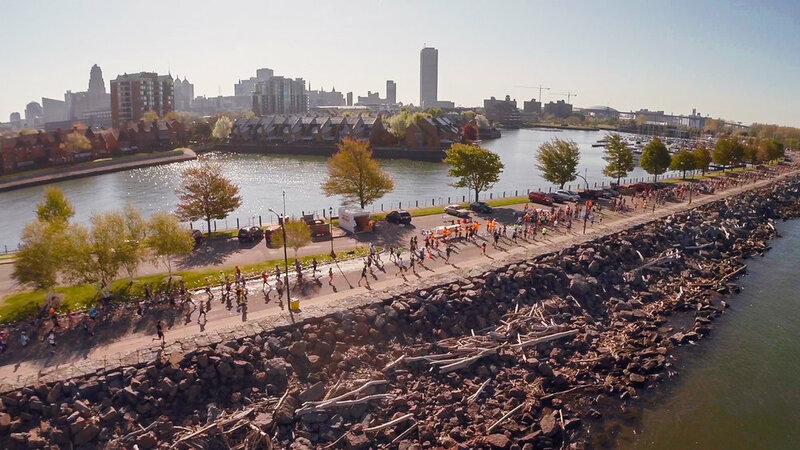 We finish directly in front of the Buffalo Convention Center where the expo and post-race party are held. The Hyatt our host hotel is attached to the Convention Center and there are numerous other hotels in close proximity to the start and there is also an abundance of parking. If you are flying in, the Buffalo Niagara Airport is about 20 minutes from down town. 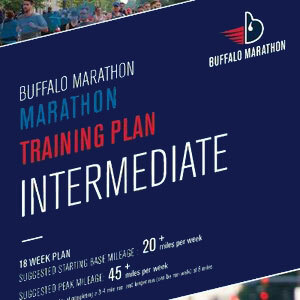 Need a professional training plan?Download our free marathon, half marathon and 10k training plans here.